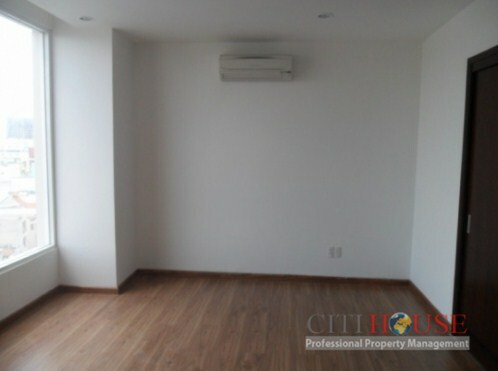 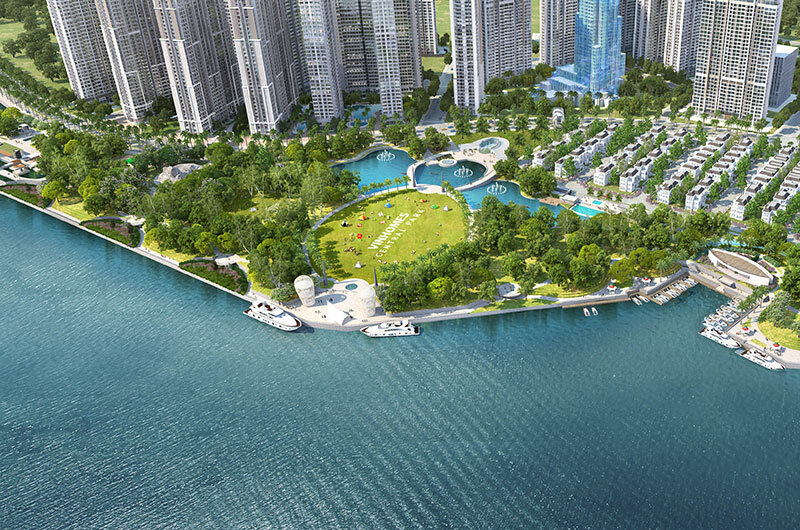 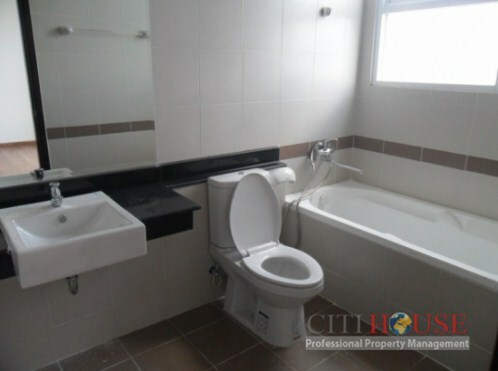 Horizon Tower apartment Located in the heart of District I, located on Hai Ba Trung Street, Horizon Tower is set at the position for comfort and modern lifestyle. 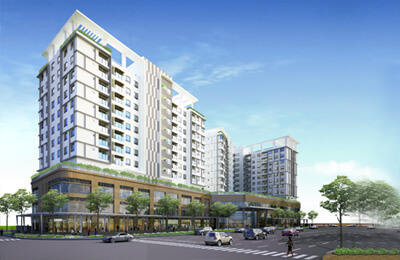 Here delivers an unrivaled convenience to shopping and dining spots of most types of Ho Chi Minh City. 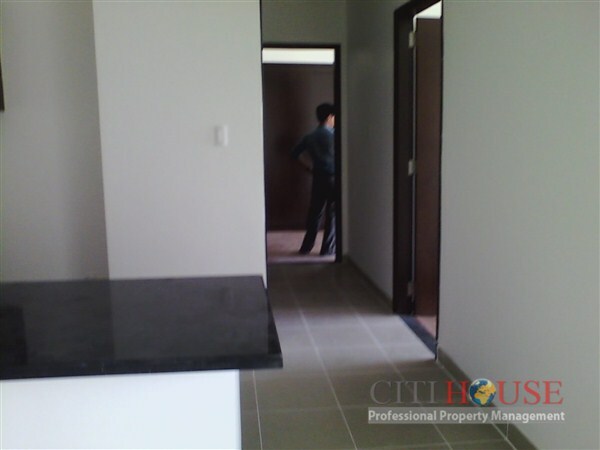 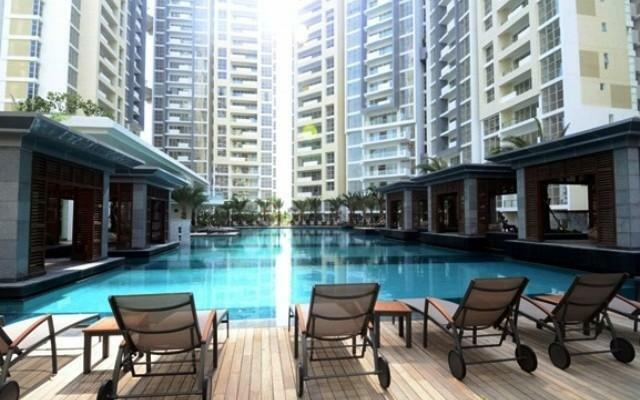 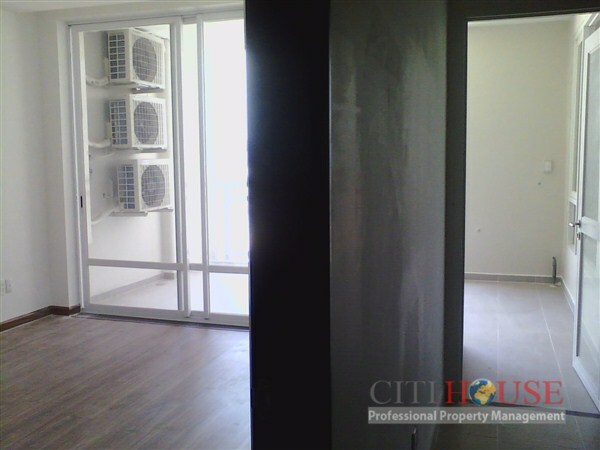 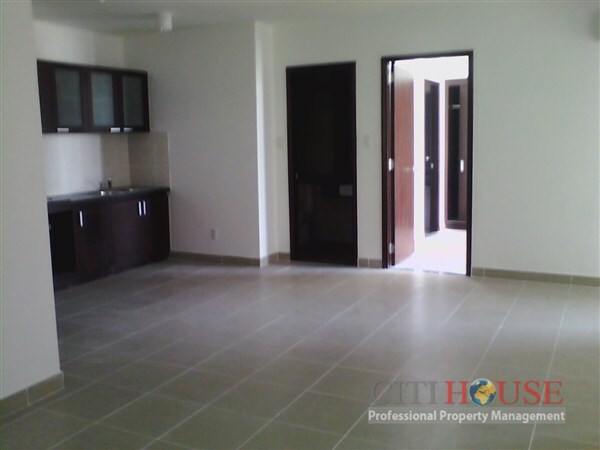 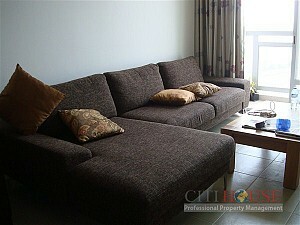 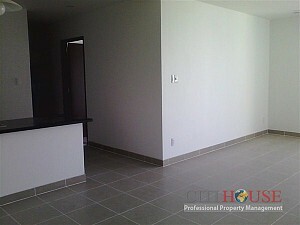 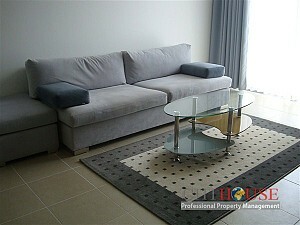 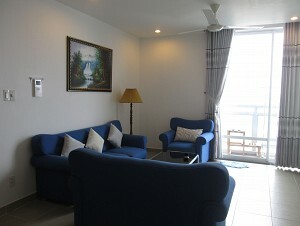 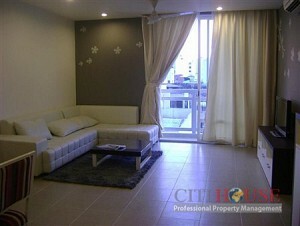 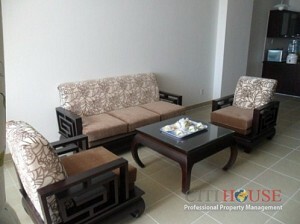 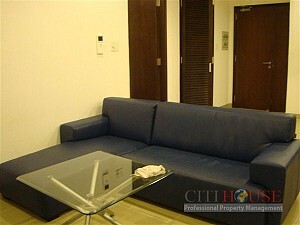 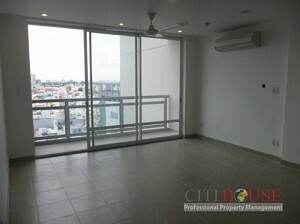 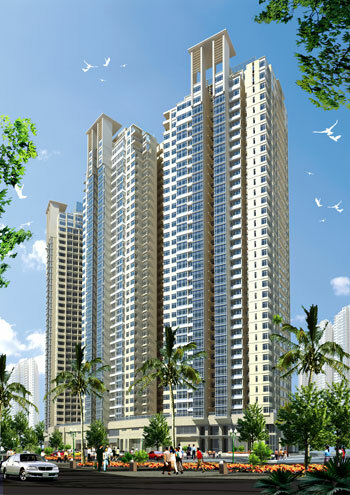 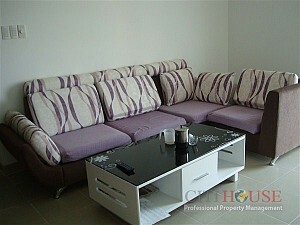 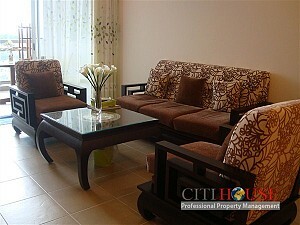 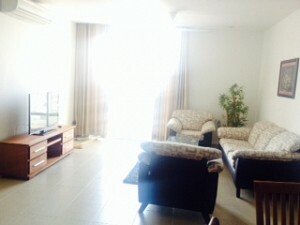 Please contact Ms Selena: 0905 263 773 for free viewing in Horizon Tower!